The modeling industry is no longer just for adults. Children in Australia are increasingly taking part in promotional modeling roles for various brands. So, if you have a child who has the desire to be a model, it would be a great idea to explore the potential in them while they are still young. 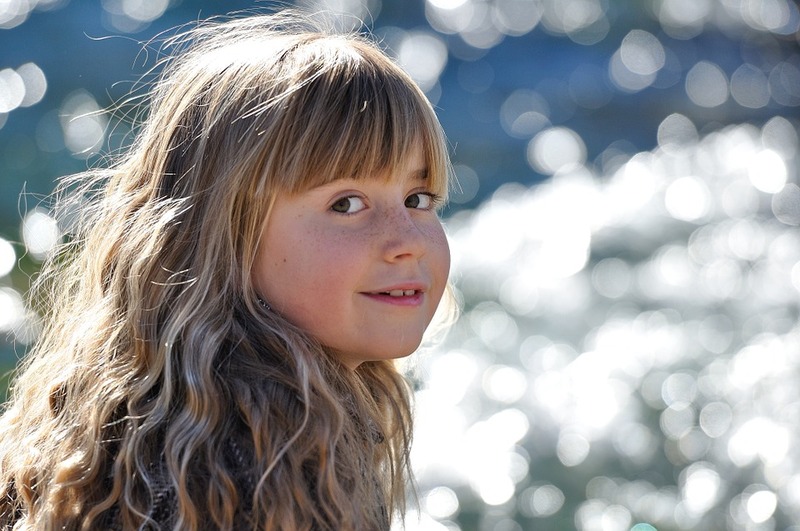 With numerous model agencies working with kids, your child can easily get absorbed in one and start getting work. However, before you choose any model agency Australia has to offer, here are a few things that you should know so that you can make an informed decision. The modeling industry is diverse, and if you have never dipped your fit in before, you may get overwhelmed at the available options. Besides having numerous agencies, there are also different types of models. You may not be able to immediately determine the kind of model your child should be. That’s why it is an excellent idea to work with a booker. A booker has an in-depth understanding of the industry. They can help you put together a portfolio that highlights your child’s strengths. The booker will also present the portfolio to agencies’ clients, book appointments, and manage your child’s work schedule. A good model agency in Australia will never ask you to pay upfront administrative, registration, consultation, or any other kind of fee. Legit agencies work on commission, and they solely incur the cost of marketing their models. Therefore, if you come across one that requires you to pay some money for your child even before they can start working, walk out of the door — the agency must not be legitimate. However, note that your agency may ask that you enroll your child for classes to fine-tune their skill. In this case, you can pay for the classes and even choose your preferred school. • How many children does the agency work with? This will give you an idea of whether your child will get opportunities. A saturated talent pool would not be the best choice for your kid. • How are the working schedules like? Will they significantly affect the child’s routine? • Are there times when one can be called in for an emergency shoot? • What’s the pay for different types of casts and model jobs? Ask as many questions as possible so that you can have peace of mind before signing up with a particular agency. Signing up your child with a model agency in Australia is an excellent way to help them develop their talents and desires. However, finding the right agency isn’t always an easy task. Have these things in mind so that you can make the right selection. Don’t shy away from consulting an expert if you need professional help.